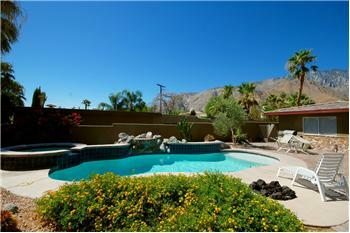 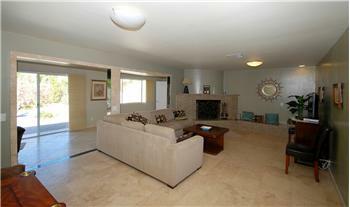 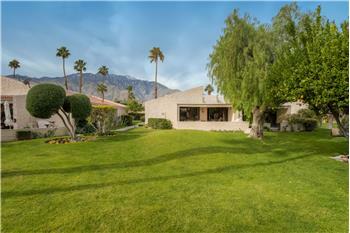 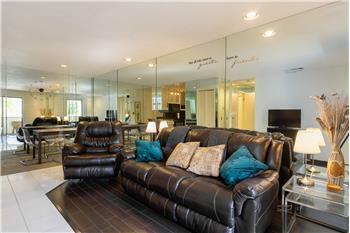 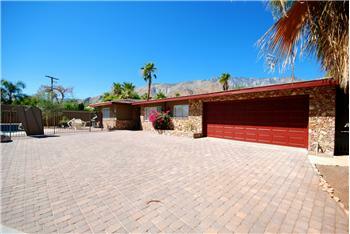 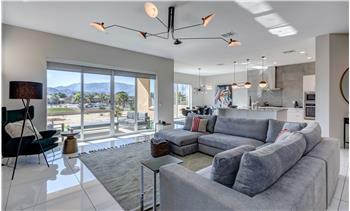 Palm Springs Chino Canyon Home 3 Bed 3 Bath. 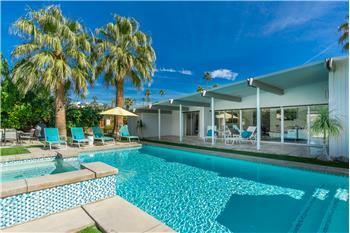 Unique Property with a gate courtyard driveway - solar salt water pool and spa and a great vacation rental history. 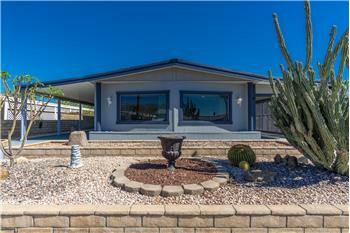 Room to stretch out in this comfortable remodeled home on a large lot. 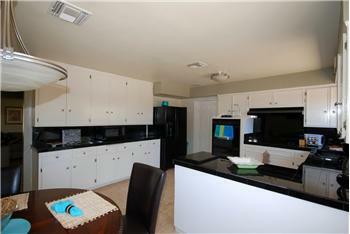 There are lots of closets and built in storage spaces. 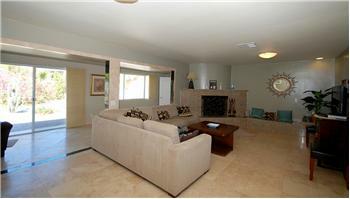 Please send me more information about the property: "Remodeled Pool Home"